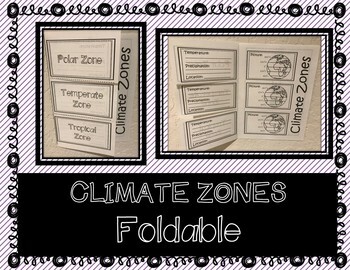 This foldable introduces students to three climate zones (temperate, tropical, and polar). 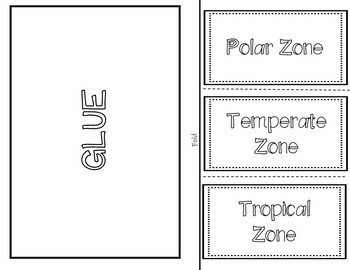 The foldable has a space for students to take notes on the temperature, precipitation, and location of each climate zone. 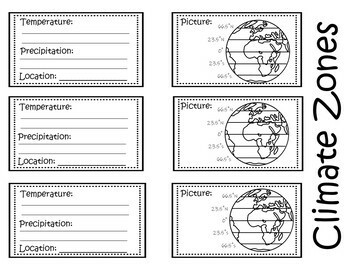 This foldable was designed for minimal cutting and pasting. 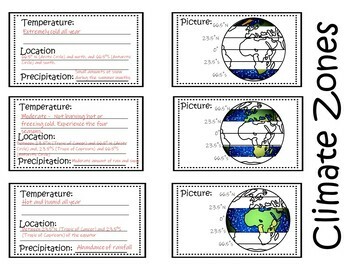 A teacher answer key is included.